Innovation. 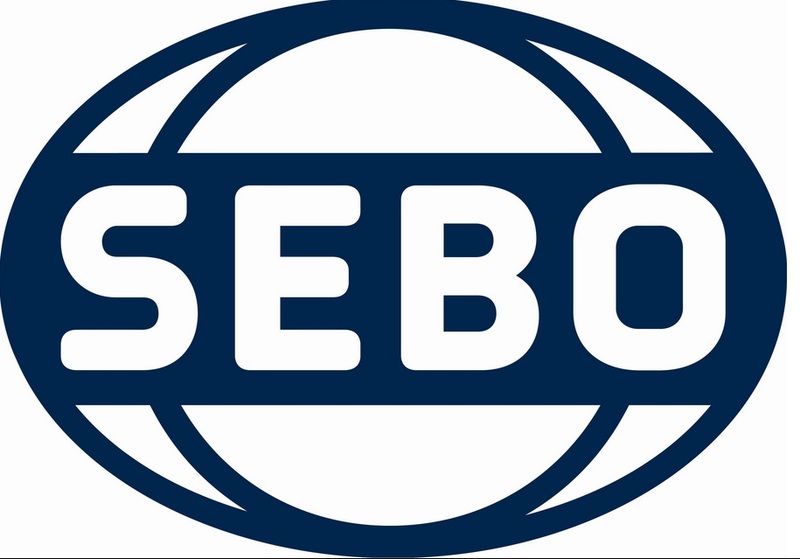 The SEBO FELIX ORIENTAL is designed to be suitable for all floor types; the power brush can be turned on or off and optional attachments such as the SEBO Parquet Brush or SEBO KOMBI Head can be fitted for optimum cleaning performance on any floor. The turnable neck lets you steer around obstacles with ease. The handle height can be adjusted for comfort and is ideal for storage, whilst variable power lets you choose the optimum suction level. The power head can be removed at the push of a button for car cleaning or for stairs and the brush roller can be turned off for delicate floors. Other practical features include cassette style brush roller removal and an L-shaped head that can reach under radiators.